We offer a comprehensive range of business vehicle insurance to suit every industry and requirement — saving you time, money and hassle. A wide range of all types of business property insurance is available. Our expert advisors can help you work out exactly what products are best for you. Our team of expert advisors can help you find exactly the right protection to cover every area of liability. We can help you find exactly the right insurance policies to cover your business, no matter what type it is. 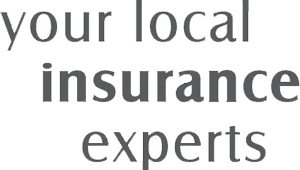 We can help you find exactly the right insurance policies to cover every area of your business.